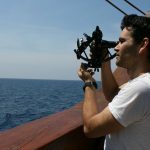 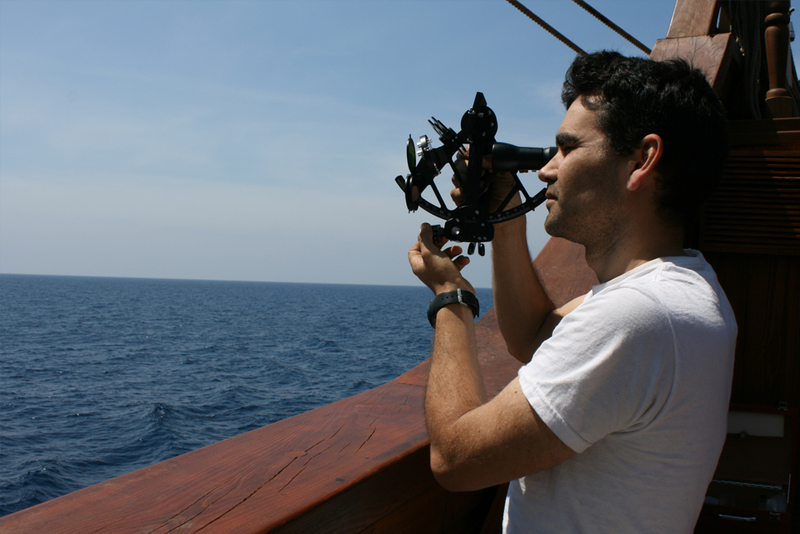 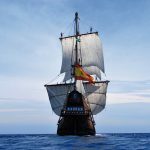 The Nao Victoria Foundation is a non-profit entity specialising in promoting and spreading historical events, which are supported by the construction of historical ships (the Nao Victoria and El Galeon) that are sailed throughout the world’s ports. 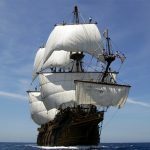 The vessels are a powerful, unique and very attractive marketing and educational platform that have been used successfully to support great world events during the last decade. 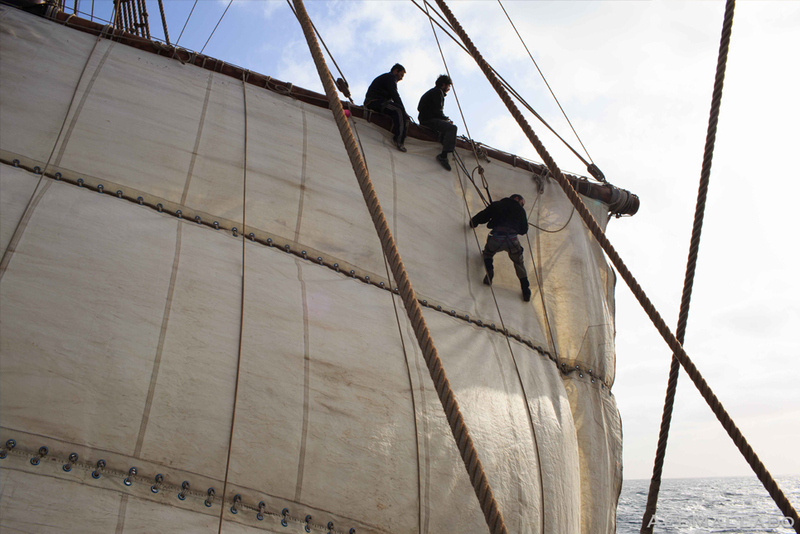 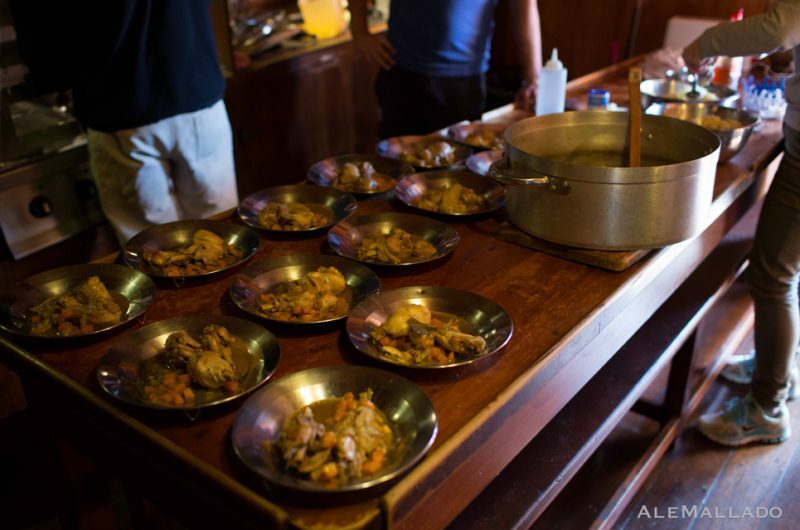 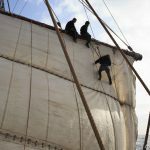 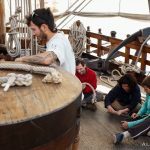 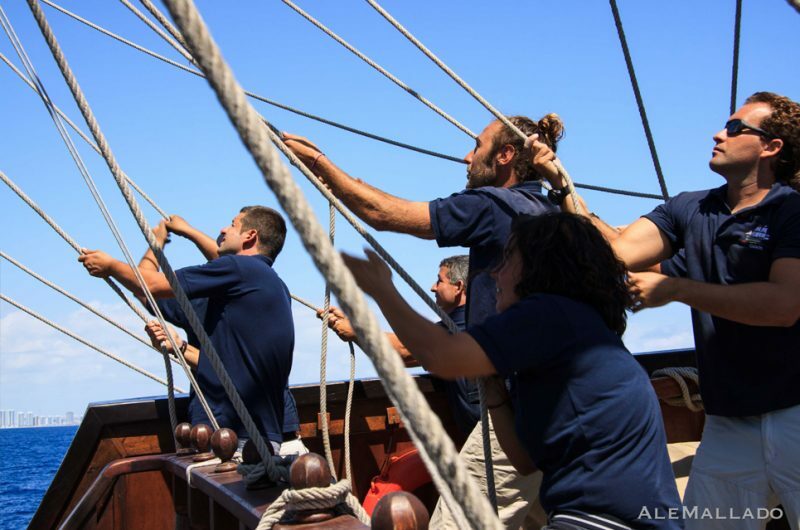 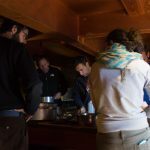 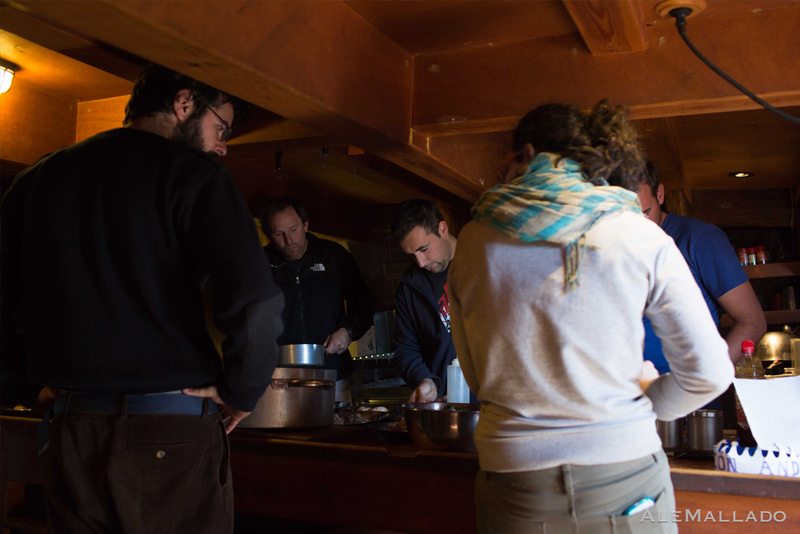 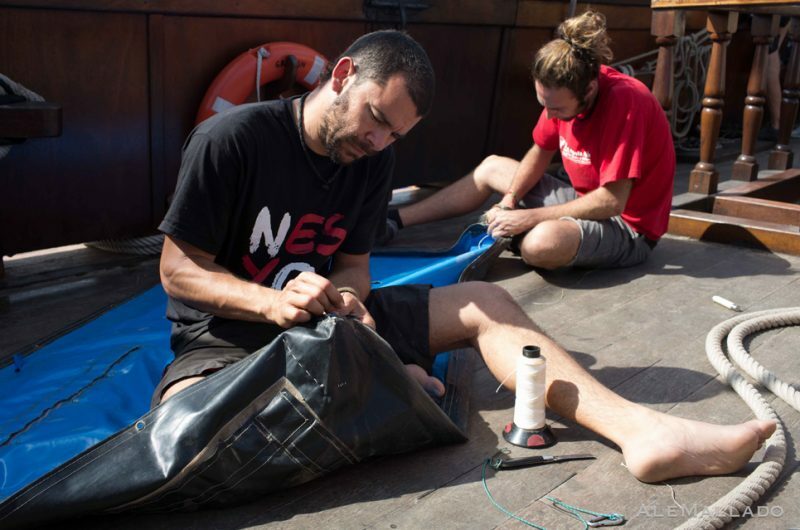 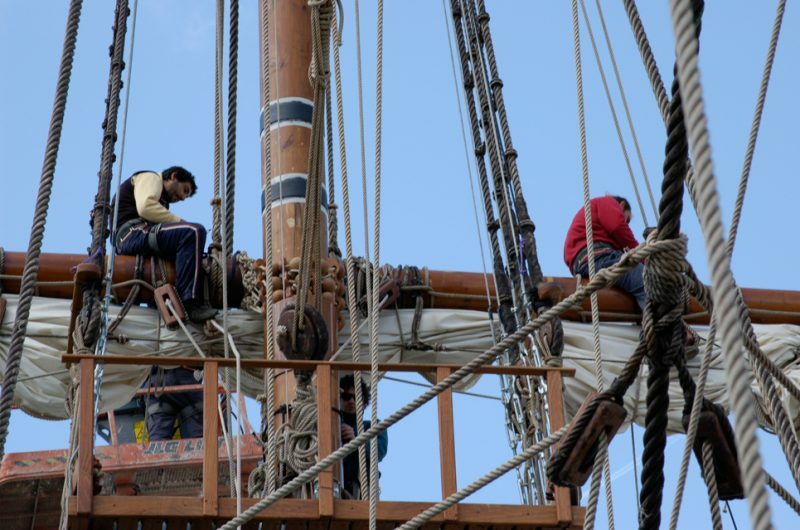 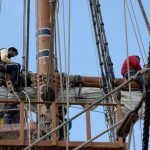 Sail training on board El Galeón Andalucía provides opportunities for young people to find out about themselves and what's really important in life. 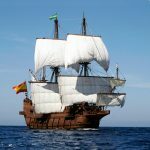 It helps you to realise that it's people, not things, that matter, and that sometimes the most significant lesson in life is to have the confidence just to be yourself. 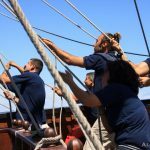 Sailing on the open seas and learning to put the vessel and your shipmates before yourself can be an experience that changes your life. 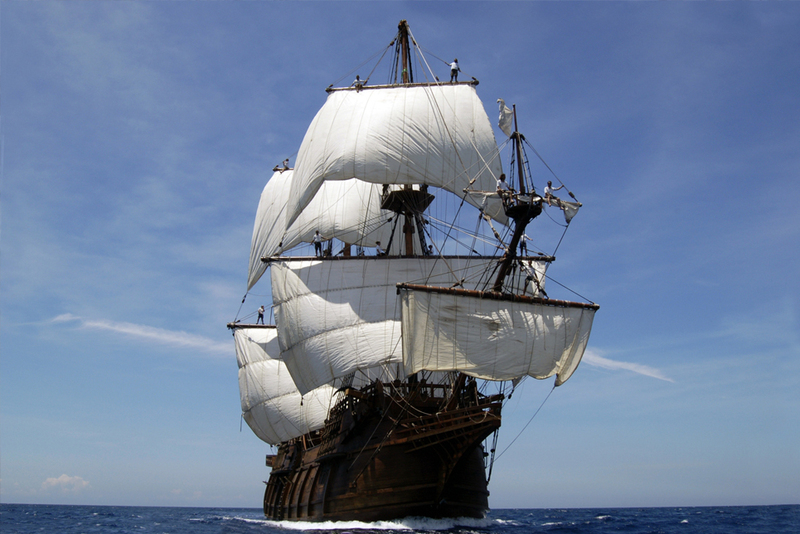 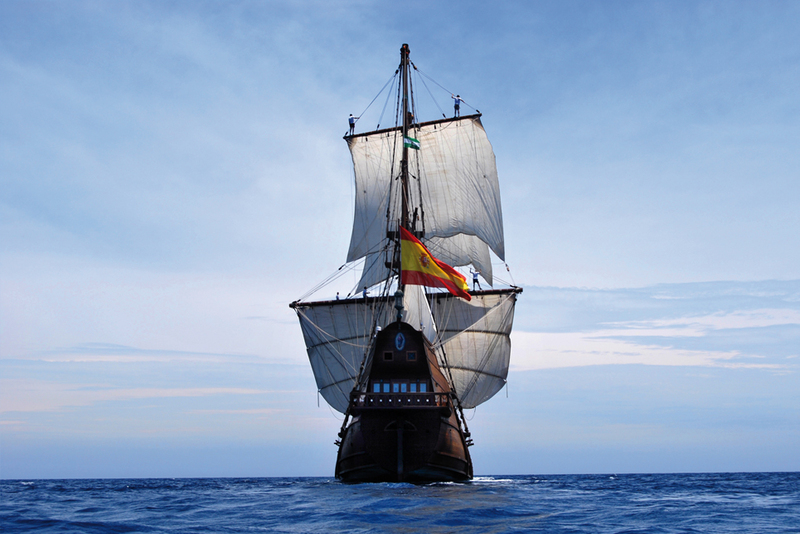 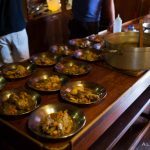 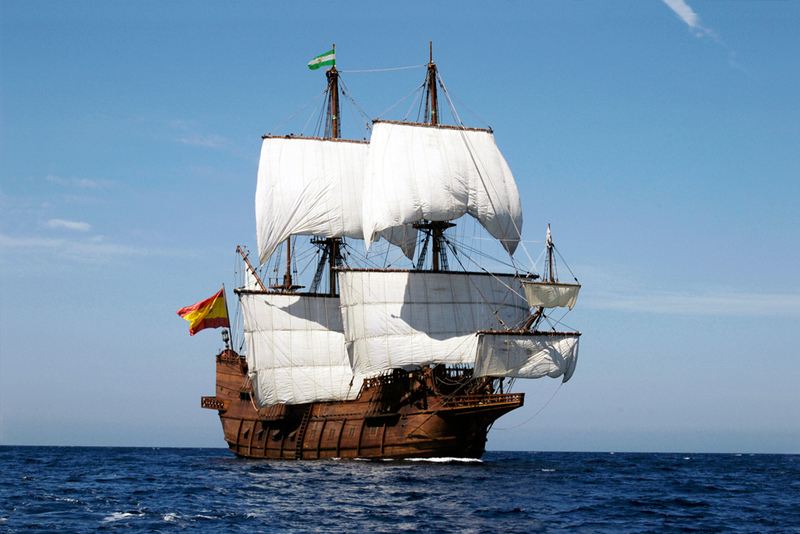 El Galeón Andalucía offers you the chance to experience how the 17th-century vessels used to sail, to take part on her journeys, learn the sail manoeuvres, and be part of the crew. 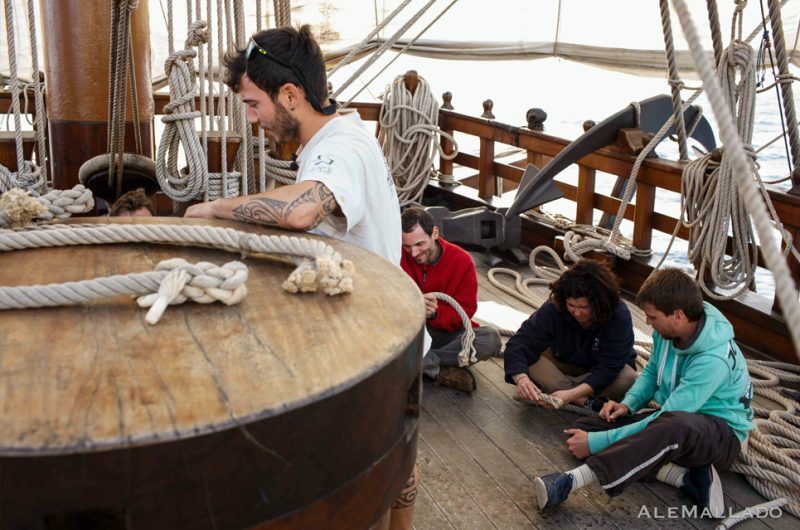 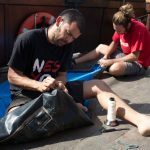 You don't need to have any sailing experience, you'll learn all you need to know through sailing workshops on board that will allow you to become a member of our crew.